1800 267 669 for immediate assistance. Looking for an estimate? Enter your post code below to locate a local Roadteam member today. 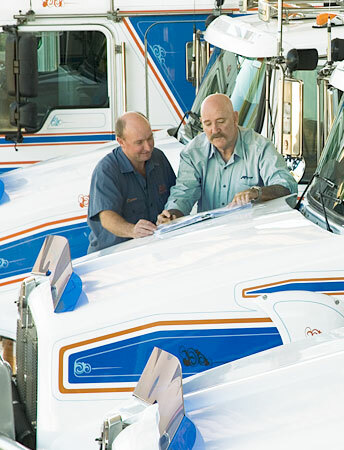 You can contact your Roadteam member at any time to discuss your policy. Truck insurance. Local people. Australia-wide. When it comes to transport and logistics insurance it pays to do business with someone who understands your business and the industry you work in. Why? Because you can be sure the insurance package you're offered will suit your needs perfectly. So whether you are looking to insure a single vehicle or a fleet of 15 or more, talk to a Roadteam member first. You'll notice the difference right away. 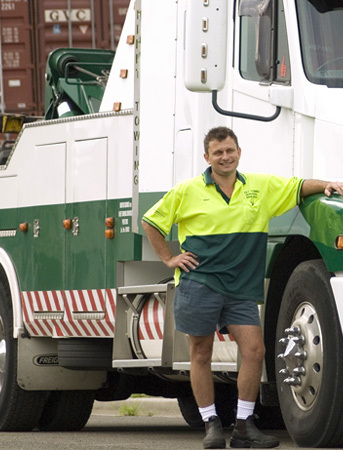 All Roadteam members have worked in the transport industry for many years - some of them have been owners and drivers themselves. This means they know your issues and understand your problems. All Roadteam members are Authorised Representatives of Resilium. Resilium is the fresh face of business insurance and personal insurance advice in Australia. Our Advisers provide tailored insurance advice designed to meet your individual or business needs. Roadteam. We know trucks. Phone 1800 700 732 for a quote today.